Grand Prize: A Baseline CX Carry-On Expandable Spinner worth $579.00. 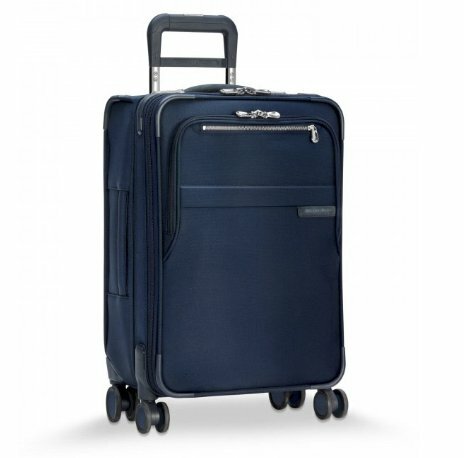 Enter your email address below for a chance to win a free Baseline Navy Carry-On Expandable Spinner suitcase. Baseline CX Carry-On Expandable Spinner.